Four days and a wireless screwdriver are all you need to build the structure of a Pop-Up House. The house, compiled of insulating blocks and wooden panels, delivers affordable thermal insulation like you’d never believe. 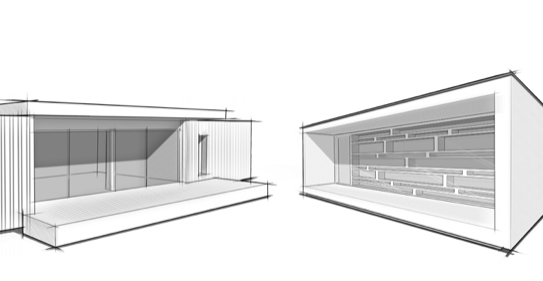 Multipod Studio have patented a unique approach to passive construction that delivers outsanding thermal insulation at an affordable cost. No special tools required, the house is assembled using lightweight and recyclable materials for quick installation. The materials used are inexpensive so the cost remains unbeatable and the thermal envelope created means no additional heating is necessary. The first prototype of this new type of passive house, has bloomed in the pine valleys of the South of France. 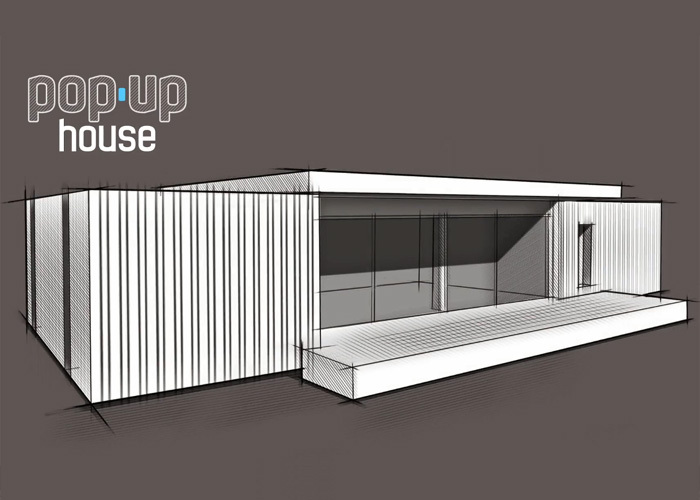 The Pop-Up House is an innovative concept that aims to challenge passive house construction.